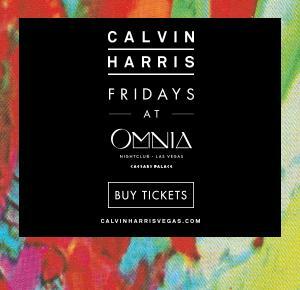 Co-producing on tracks like Gouryella’s ‘Gouryella’ and Veracocha’s ‘Carte Blanche’ he helped launch the careers of artists like Tiësto and Armin van Buuren. It is a studio dynamic he enjoys to this day… Having previously collaborated with artists as contrasting as Public Enemy and Simon Le Bon, he most recently re-teamed with Armin van Buuren (after System F’s ‘Exhale’) for the 2011 club smash ‘Brute’. 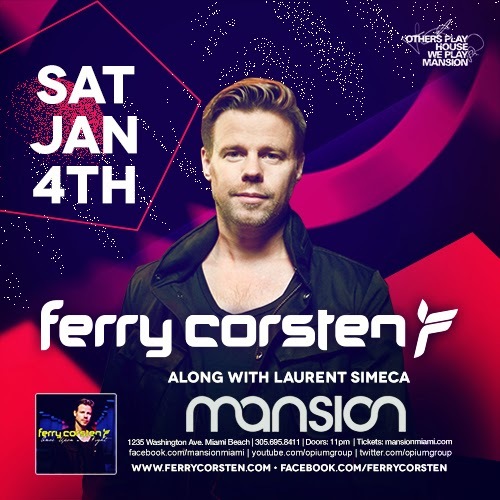 Join us as Others Play House we Play Mansion presents Ferry Corsten at Mansion Nightclub in Miami Beach.